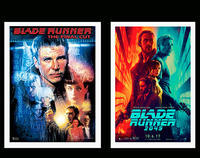 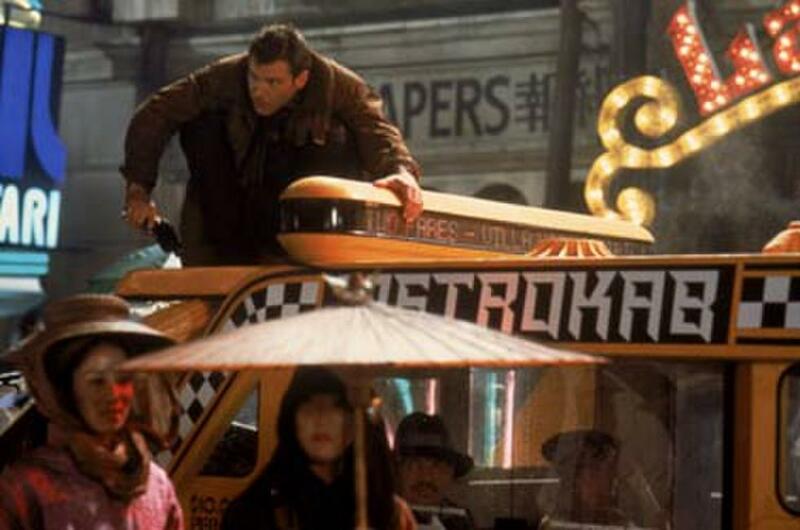 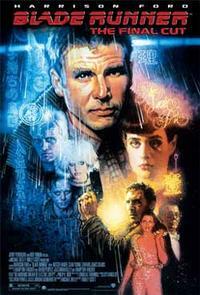 Poster art for "Blade Runner: The Final Cut Double Feature." 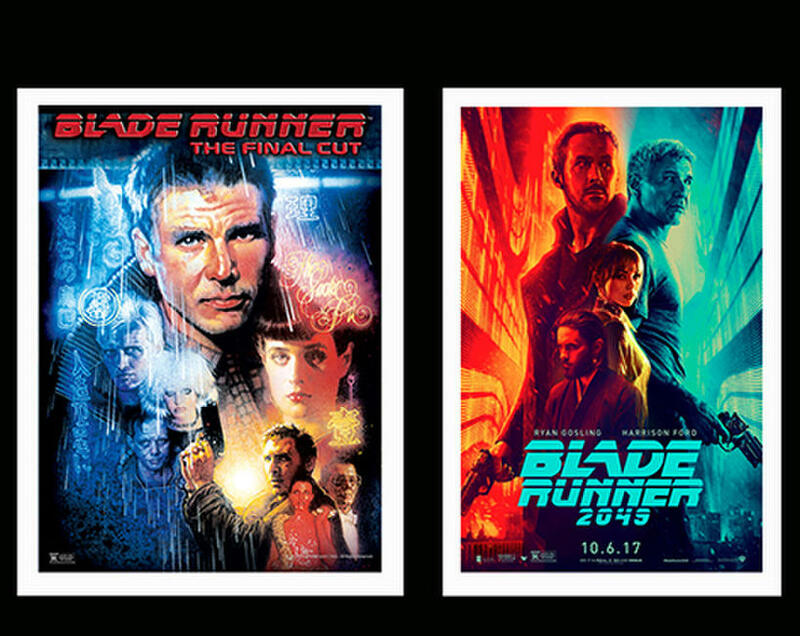 Poster art for "Blade Runner: The Final Cut Double Feature (2017)." 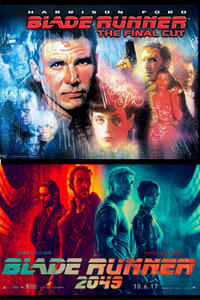 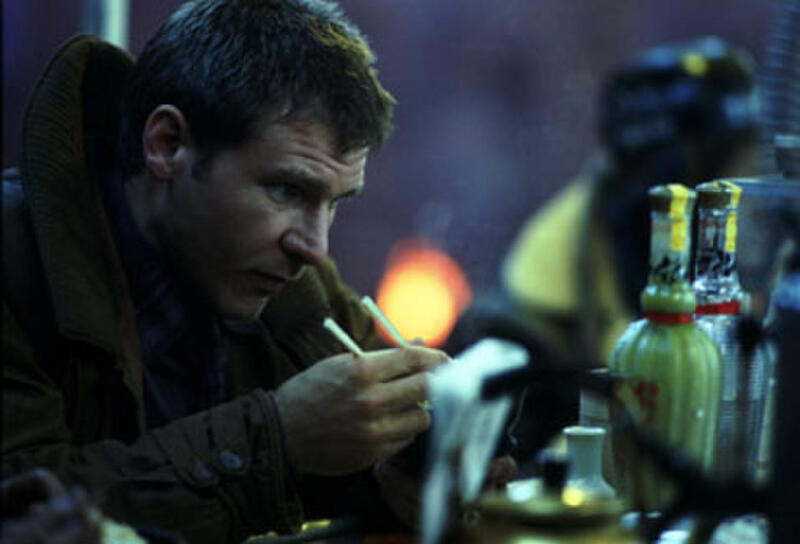 Poster art for "Blade Runner: The Final Cut."